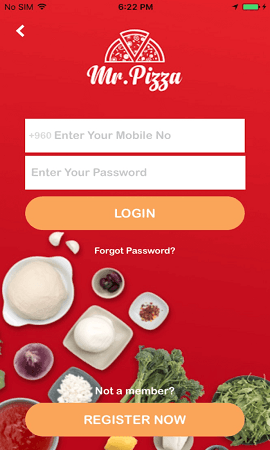 You can order your take away or home delivery from more than 100 restaurants with our Take Eat Easy App and Website. 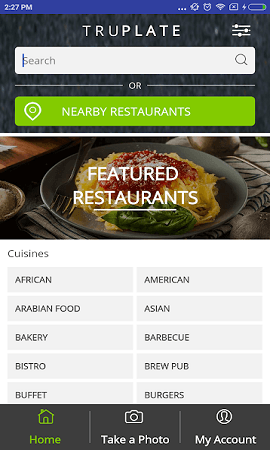 Get great deals from restaurants and our service while you are ordering from this food ordering app. 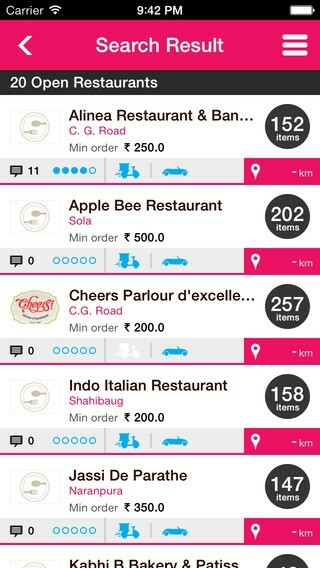 You can pay your bill directly to restaurant by cash or credit card once delivery or take away is done. This service is right now only available in city of Ahmedabad in India. 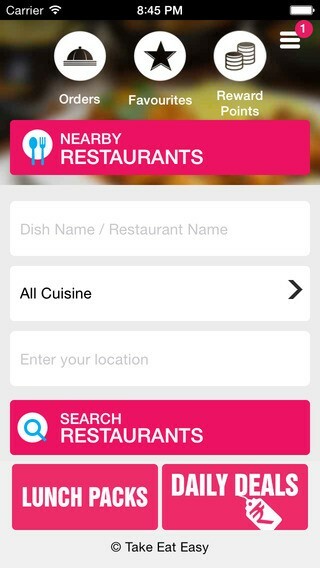 Search your food items or restaurant easily. Love the food than share it on facebook. Hate the food than inform to owner of restaurant. 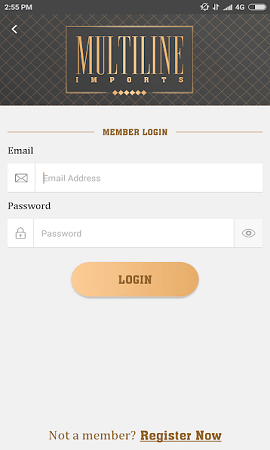 Make your Favorite menu inside the app of the restaurant. 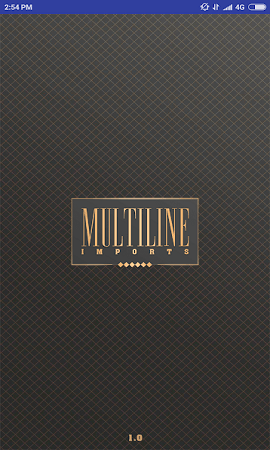 Re-order from your order history with simple 3 clicks. Reserve a table in the restaurant. 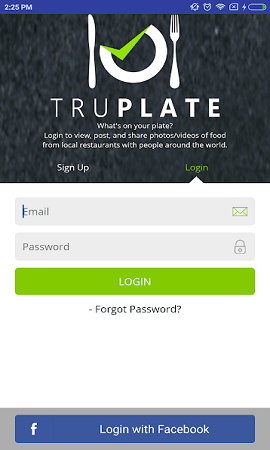 A social media application that allows users to view, post, and share food from local restaurants with people all around the world. 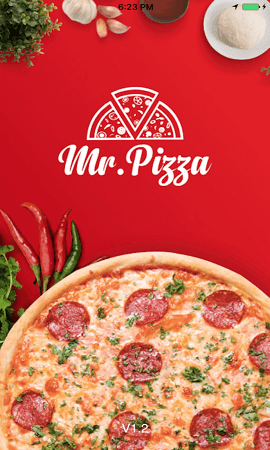 No.1 Americal and Classic Italian pizza and other selected food delivery service in the Maldives.